A roast dinner, or Sunday roast, is a traditional British and Irish meal usually served on Sundays as per tradition, but can be served any day of the week. 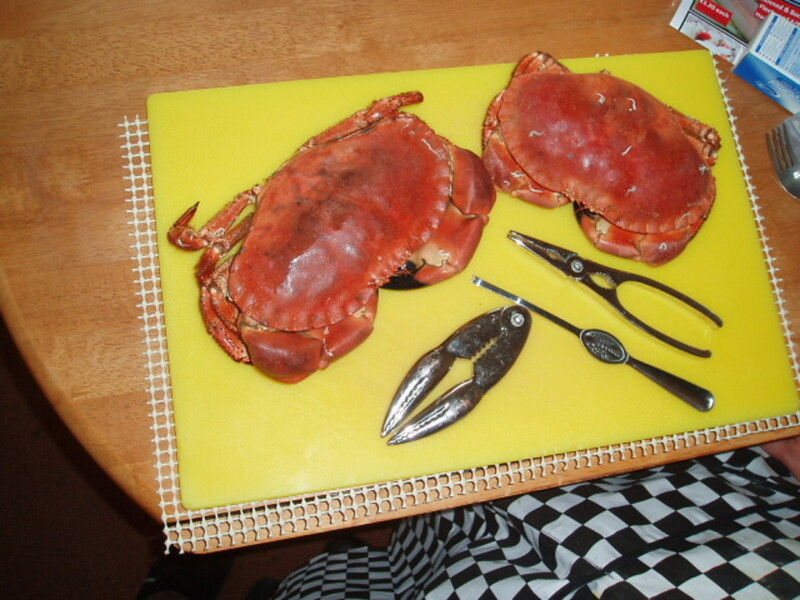 It's a very popular dish that is often served in pubs and British restaurants on Sundays. 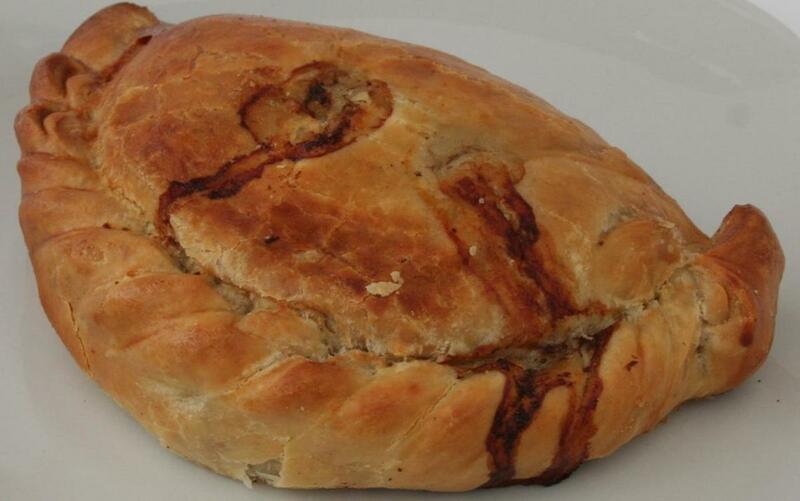 It is also traditionally made at Christmas time. There are many different ways that people enjoy their Sunday roasts - for your 'perfect' version, here are a few choices of things you can do to make a roast dinner that is perfect for you and your family. You can have a Sunday roast with virtually any kind of meat. Which meat would you have with your dinner? Roast pork - a great choice if you love crunchy crackling (pork rind). 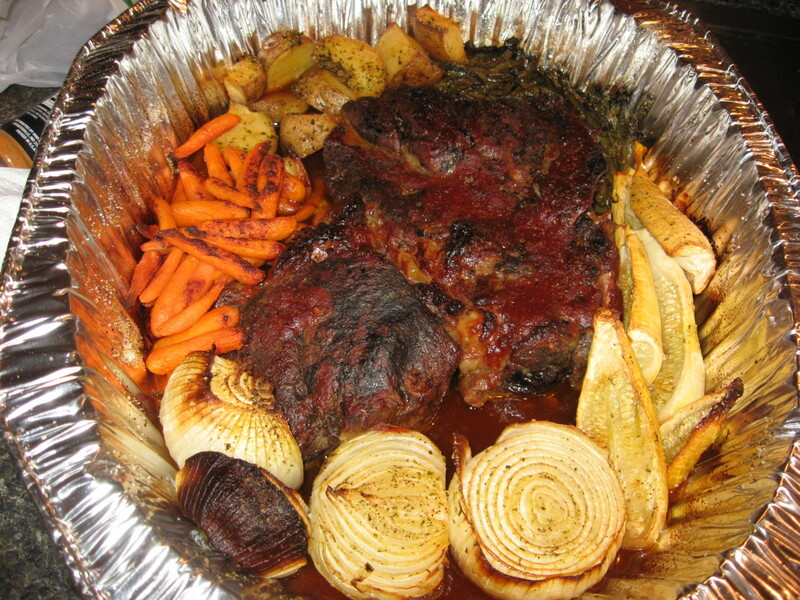 Roast beef - a delicious red meat that's easy to make, and satisfying too. Roast lamb - fantastic with mint sauce. Roast chicken - goes great with anything. 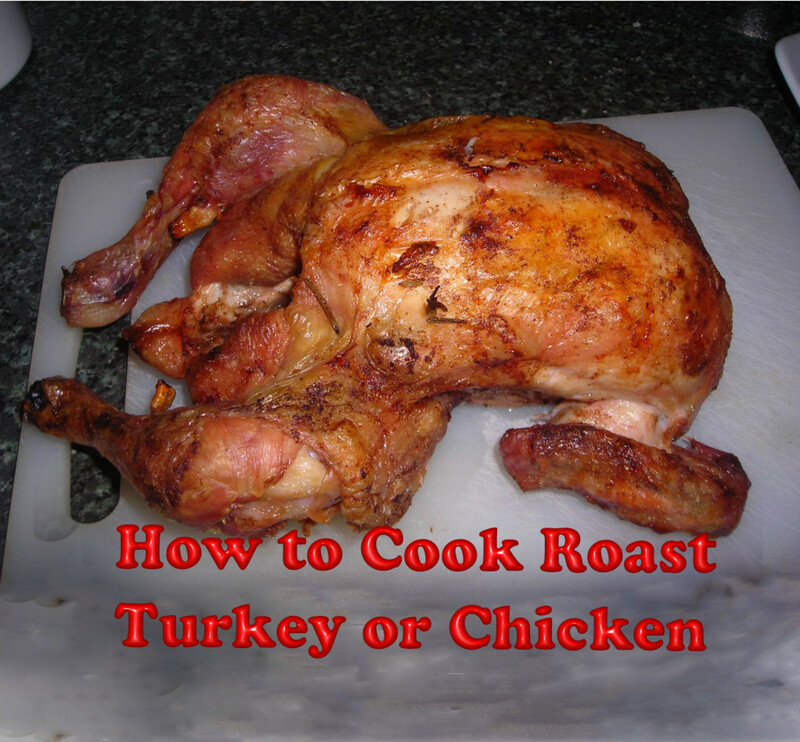 Roast turkey - usually served at Christmas time, but you can have it any time of the year. Some people even have two or more kinds of meat on their roast dinner. The meat is a big part of a Sunday roast - which do you like best? Other possibilities even include pigs in blankets or sausage, though this is less common. The Sunday roast is flexible, though - it's really your choice what you decide to put on it. What meat would you eat with a Sunday roast? The potatoes are also an important part of the Sunday roast - as well as the meat, the potatoes are what make the meal filling and satisfying. How do you like your potatoes? Mashed - add peas and carrots for a yummy addition. Roasted - use the dripping from the roasted meat to create a delicious crunchy layer on your potatoes. 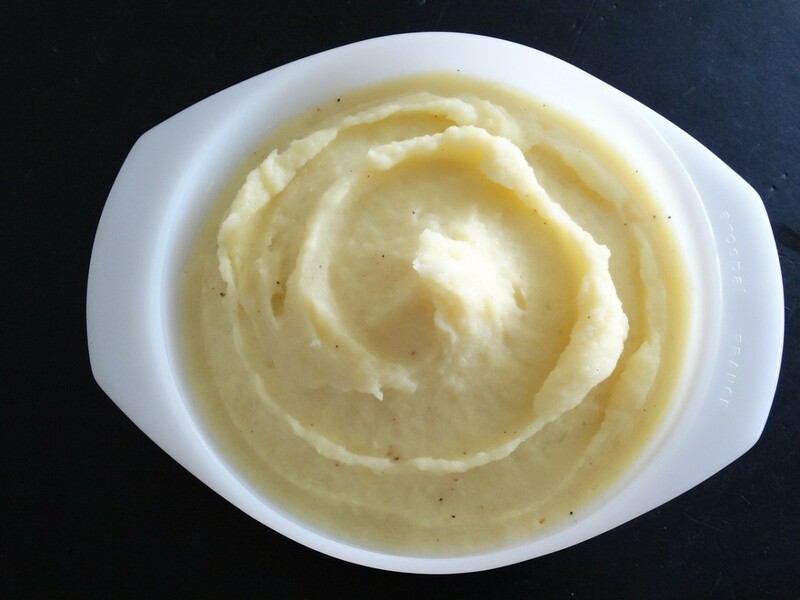 Again, it's possible to have both mashed potatoes and roast potatoes on your dinner - it's also a great idea to have both available on separate plates or pots in a buffet style, if you're cooking for many people with a variety of tastes. Parsnips (go great with roast potatoes). Broccoli (cook for a little less longer than usual for a delicious crunch). Carrots (great chopped into thick pieces and smothered in gravy). Carrots and turnips mashed together. Great with gravy. 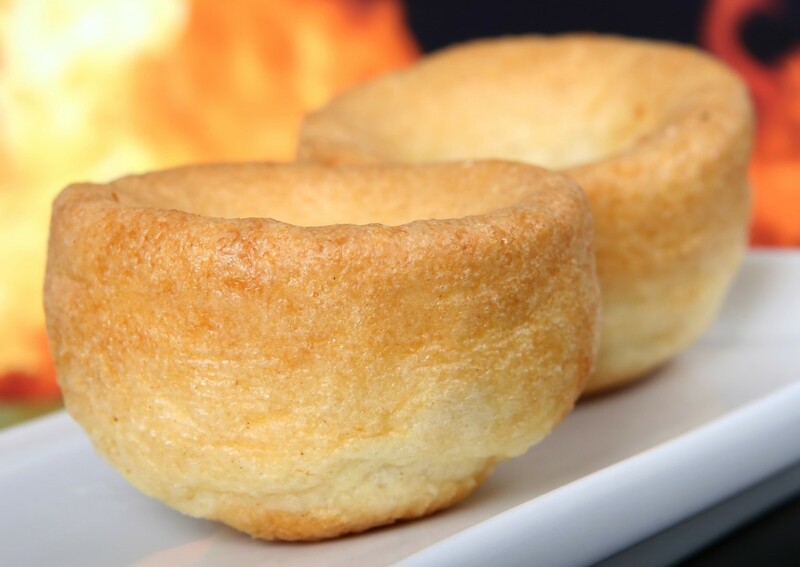 Yorkshire puddings: it's savoury, light and crispy, and goes great with other ingredients of the Sunday dinner, including gravy and meat. You can buy them frozen in lots of places, or make them yourself. Stuffing: a tasty stuffing goes very well with roasted chicken, and is a delightful addition to your meal. Various sauces: suet pudding, horseradish and mustard go great with beef, sage-and-onion stuffing or applesauce are great with pork, and cranberry sauce goes great with turkey. For some people, gravy is a must-have addition that you should smother onto your meal - for others, it's a big no-no. This thick, meaty sauce is, in my personal opinion, delicious, easy to make, and a way to make drier foods such as the Yorkshire pudding or meat easier to eat. You can buy instant gravy at most supermarkets, such as "Aah! Bisto". Alternatively, you can make your own milk gravy, gluten free gravy or dark gravy using chicken stock or beef stock. To make a dark brown gravy that goes great with steamed vegetables and any kind of roasted meat, mix oil from your meat with flour, two beef stock cubes and a little water in a pan. 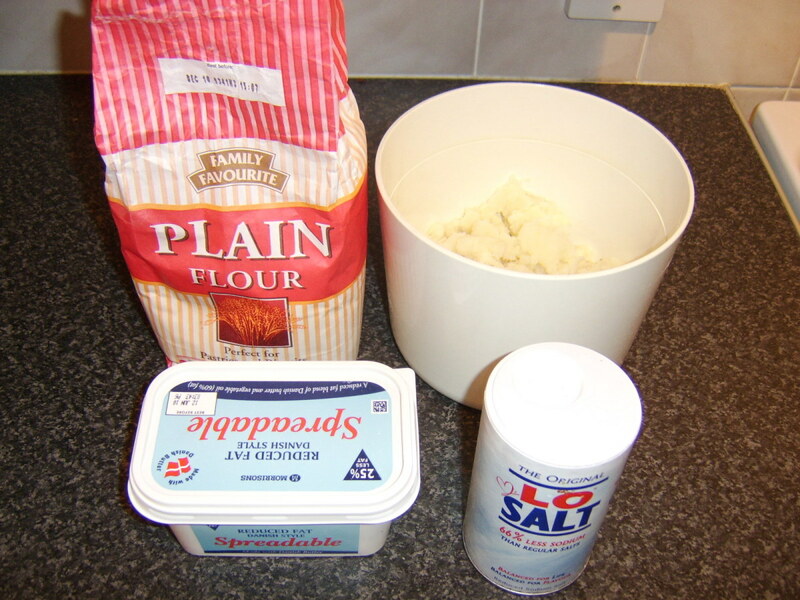 Gradually add more water and stir until all the lumps are gone. Taste and add more respective ingredients if necessary. Many pubs and restaurants offer a roast dinner at a special deal price on Sundays. It's worth noting that this is usually at lunchtime, not in the evening. The menu will explain what comes with the meal; generally, it's roast beef with mashed and/or roasted potatoes (it depends on the place - some will offer either or, or even both). 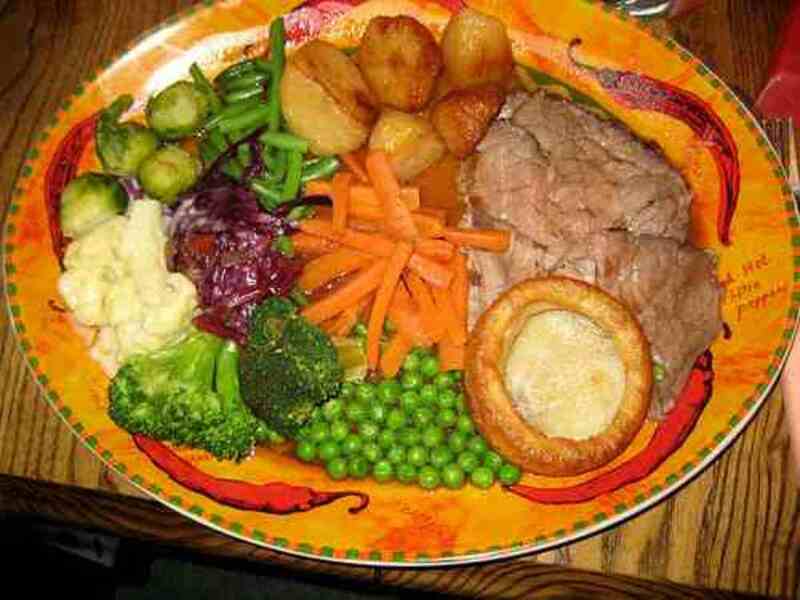 A Yorkshire pudding is also generally served with the meal along with various vegetables, usually carrots and broccoli. Gravy is generally served separately so you can add it to your taste. Carveries are also a popular place to eat on Sundays for a roast dinner - the ingredients are available separately in a buffet style for you to pick and choose to your taste. The meats are fresh, thick and cut as it's ordered; these can include sides of pork, gammon, lamb, chicken and turkey. A must-try for tourists. They are the general variations of a 'Sunday roast'. How do you like yours? 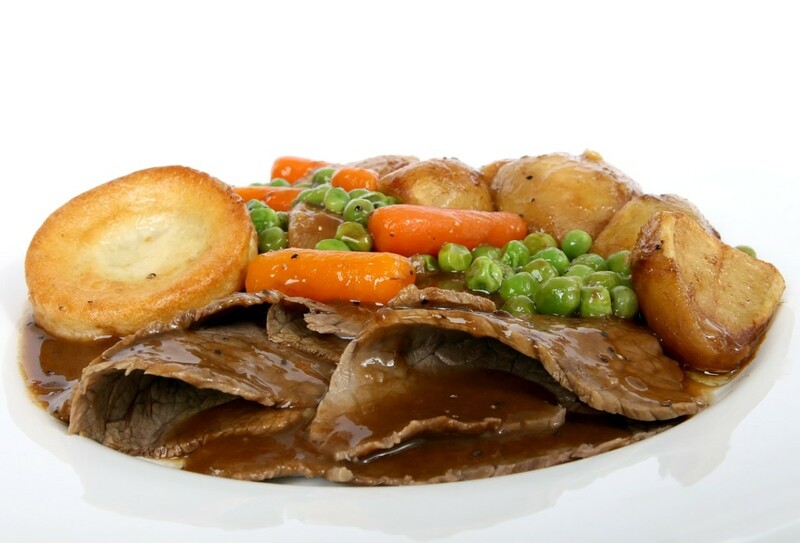 What kind of meat and vegetables would you have, and would you smother your meal in gravy or avoid it altogether? Let us know in the comments! Roast Beef and Yorkshire Pudding with Baked Potatoes and all the trimmings.